Don’t Miss Rock On Daddy / Daughter Dance 2019 on Saturday, March 30, 2019 at 6 PM – 9 PM @ Memorial Park Rec Center – 1950 South Valley Parkway, Lewisville, TX 75067, USA. 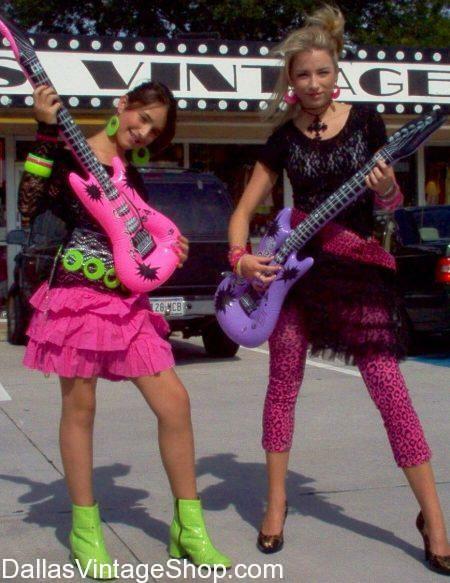 Find Rock On Dance Dresses for all your favorite Rockers and Stars or create your own with our plentiful vintage period wear at Dallas Vintage Shop. This Rock On Daddy / Daughter Dance Outfit provided by Dallas Vintage Shop.